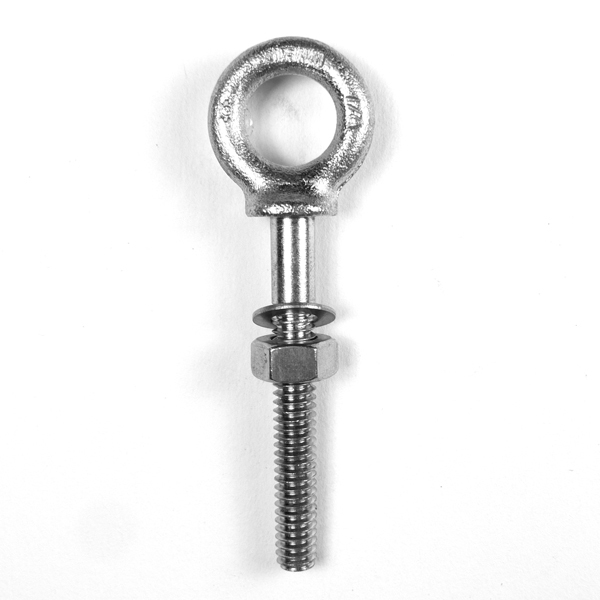 These Special Eye Bolts are heavy duty, with shoulder. 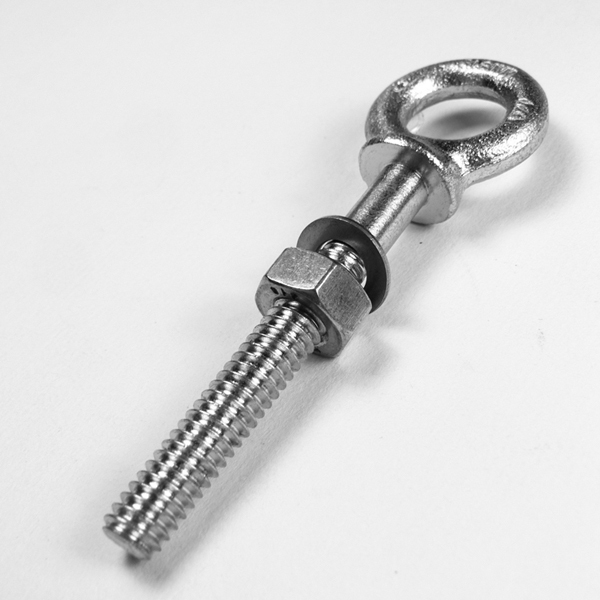 Eye bolts are fully threaded with standard "unc" thread. Rod is threaded and welded into precision cast eye nuts. One nut and washer are included. 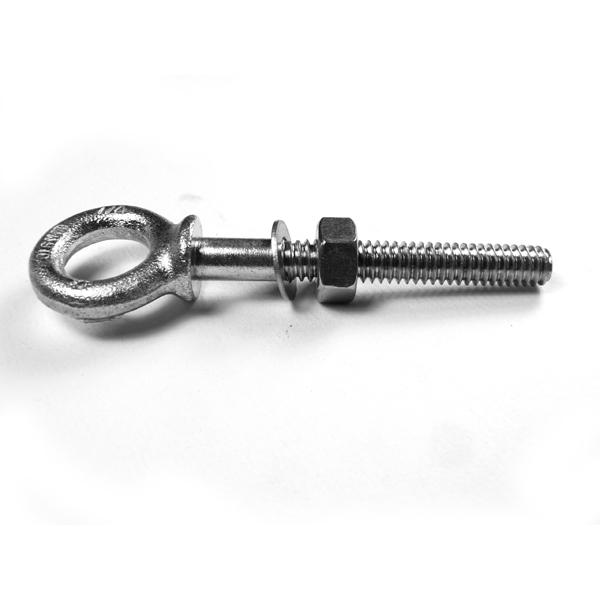 Unwelded Eye Bolts, Metric Welded Eye Bolts, and Welded Eye Bolts.